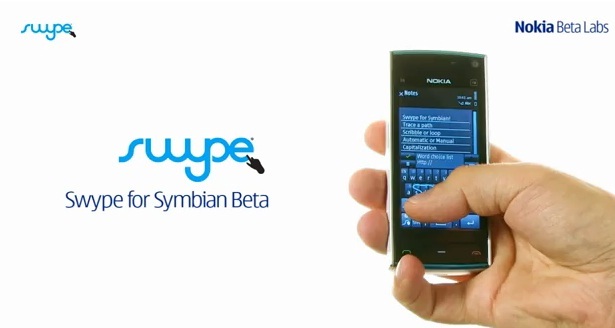 Maybe that’s the biggest question if it happened on the past that the Nokia N97 had had an OS based on a Symbian^3 platform. Not only an OS that runs on ^3 but this requires a 680MHz cpu, larger RAM for better managing, a good 2D/3D graphics support and a wooping capacitive screen for multitouch support. Imagine all of these things you injected on the N97 from the past, it may sound weird but if that happened, would it be the turning point for what do people look at Symbian now? 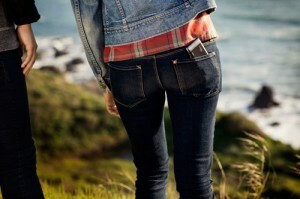 Finally, we got our hands on the latest Nokia N8. First task is of course to unbox the beast from its cage. 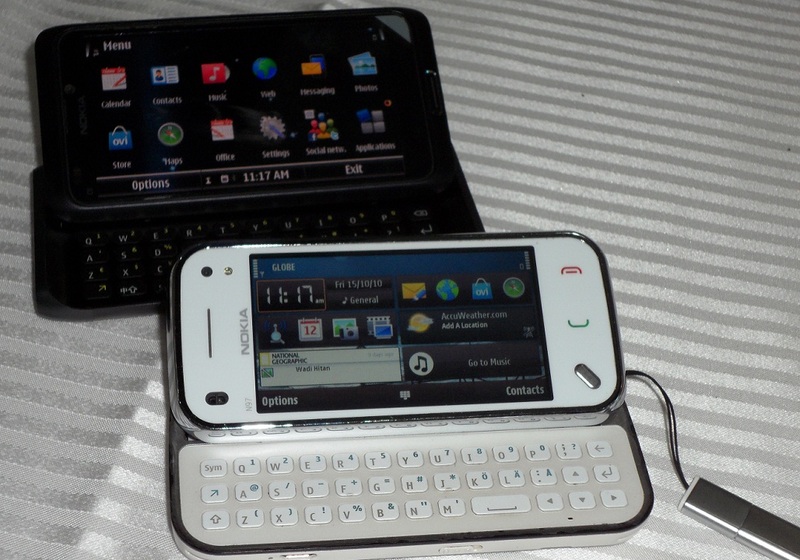 And what I did is compared the boxes to the the Nokia N97 mini and N97 classic. The new packaging approach on Nokia N8 and other devices is another artisan’s perfect design. Now we got a little shiny-bling-bling on the box. Cool, eh? 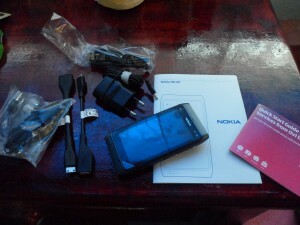 Thanks to WOMWorldNokia!